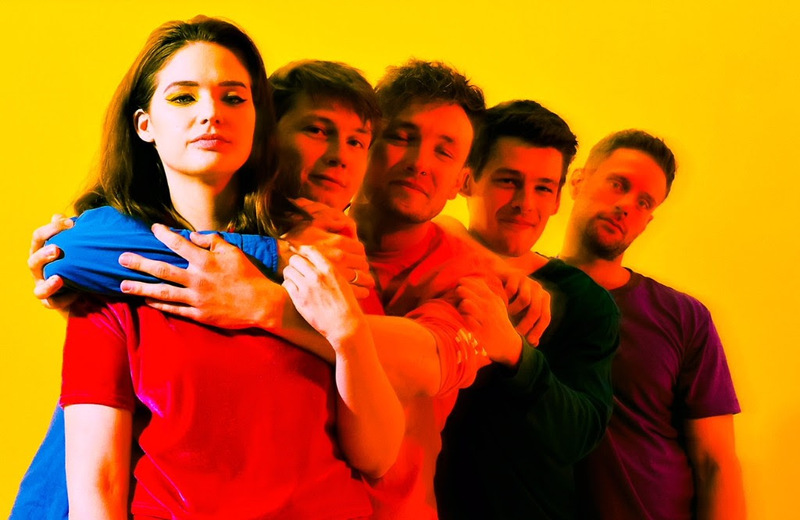 Saltwater Sun have shared the video for crunching new single 'Hot Mess'. The Reading indie risers are set for a busy Bank Holiday, playing both legs of Reading and Leeds festival. Crunching new single 'Hot Mess' is out now, a glamorous piece of raucous guitar pop with an anthemic chorus. The visuals are worth a watch, too, with Saltwater Sun rushing towards freedom, throwing off the binds of the everyday for the bliss creativity offers.